This amateur mathematician proposed an exciting theorem that stood unproved for over three centuries. He claimed he had the proof – but no room to write it in the margin of his book. In the 17th century, there lived a French lawyer named Pierre de Fermat. His hobby was abstract maths, the study of numbers for their own sake. In the margins of one book, he wrote next to an equation, 'I have discovered a truly remarkable proof, which this margin is too small to contain'. Mathematicians would spend the next three centuries trying to replicate this proof. 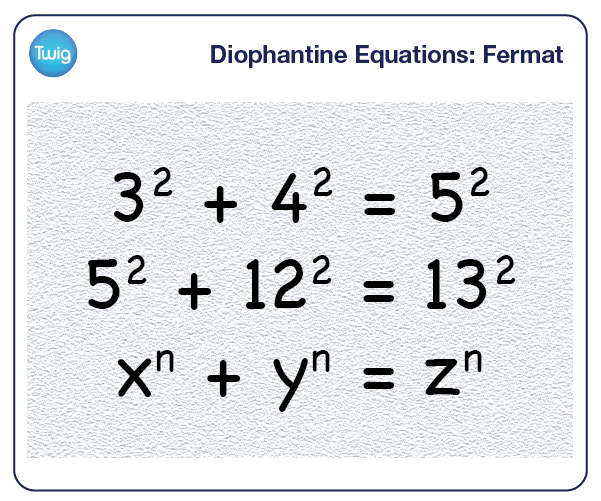 Fermat's last theorem was a simple Diophantine equation. 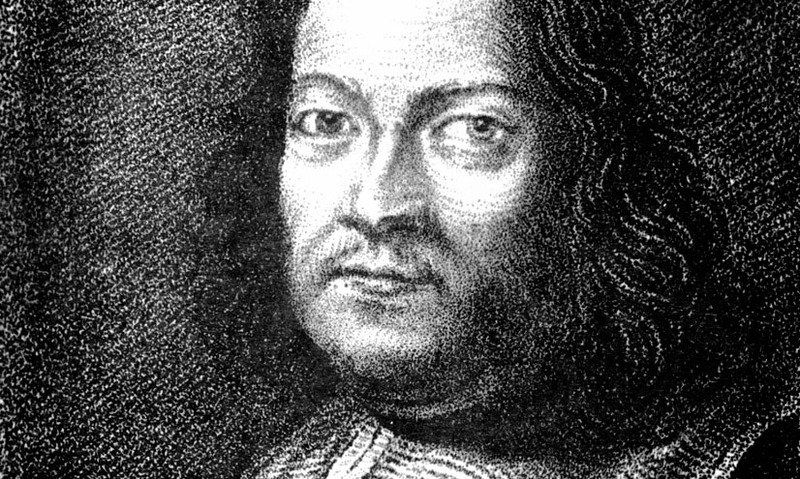 Fermat stated that his equation could be true when numbers were squared. But would never be true if numbers were more than squared. Andrew Wiles, Princeton University, USA – "x2 plus y2 equals z2. And you can ask, well, what are the whole number solutions for this equation. You quickly find there is a solution, 32 + 42 = 52. Another one is 52 +122 = 132. And you go on looking and you find more and more. So then a natural question is the question Fermat raised: supposing you change from squares? Supposing you replace the 2 by 3, by 4, by 5, by 6, by any whole number 'n'. And Fermat said simply that you'll never find any solutions, however far you look, you'll never find a solution." Despite Fermat's tantalising note, no one could prove his theory was correct, because it was impossible to actually test all numbers up to infinity. The theory was eventually added to the 'Guinness Book of Records' as the world's most difficult maths problem. But in 1995, over 350 years after Fermat wrote his note, Andrew Wiles finally proved the theorem. "And I was sitting here, at this desk, when suddenly, totally unexpectedly, I had this incredible revelation. It was the most important moment of my working life." And though the equation is deceptively simple, the proof is incredibly complex. Certainly too large to fit in the margins of a book.